Google Daydream View VR headset now available at $49. Usually, Google Daydream View VR headset costs $79. But now the company has slashed $30 off its price, reducing it to $49. Daydream View is a virtual reality headset for devices that support Google’s new virtual reality platform. 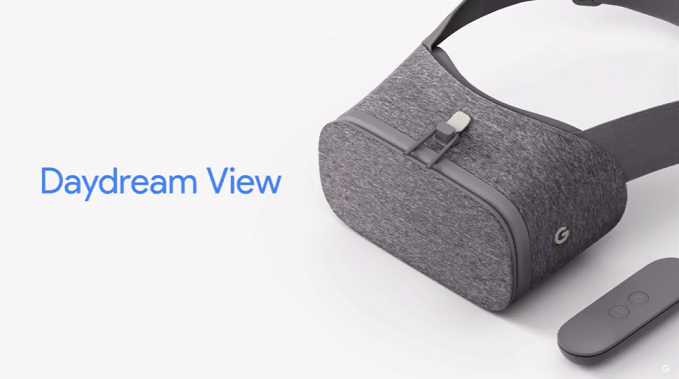 Additionally, the Daydream View headset also includes a controller that allows users to navigate through the various VR experiences available on the Daydream platform. Initially, Google Pixel phone was the only smartphone to support Daydream was only, but now several other companies are launching their smartphones with the Daydream compatibility. Currently, the headset is available in all three colors Snow (light gray), Crimson (dark red), and Slate (dark gray). The deal is exclusive to the Google Store in the US will and will continue until February 25.